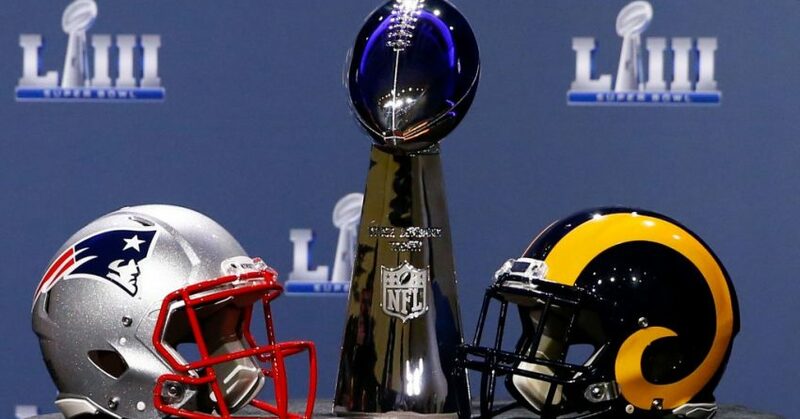 Considered by many to be the Greatest Spectacle in Sport, the NFL will roll out ‘Super Bowl LIII’ Sunday Feb. 3rd; and it’s shaping up to be another great football classic; with the new England Patriots a heavy favourite to win. Does Tom Brady have another championship in him? Will the underdog come out on top?